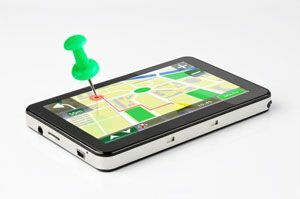 GPS Phone Tracker App 2014 po iSpyoo converts your smartphone or tablet into a GPS tracking device. Installing this app to a device that you want to track, it quietly records its locations (GPS, WiFi, or cellular triangulation) periodically and uploads to our secured server. To monitor location of your tracked device, you simply browse to this web site in any browser (either desktop or mobile). Using this GPS Phone Tracker App 2014, you can track your children’s movement daily, follow whereabouts of your family members or employees. In additions, you can locate your lost or stolen device. READ Kako Hack poruke na mobitel? 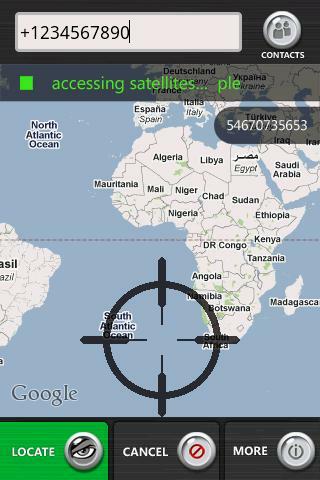 Preuzimanje GPS Phone Tracker App 2014 today! Prethodna:Can You Spy On Whatsapp Messages With iSpyoo App? Sljedeća >>>:How To Track Cell Phone Location Free With iSpyoo?